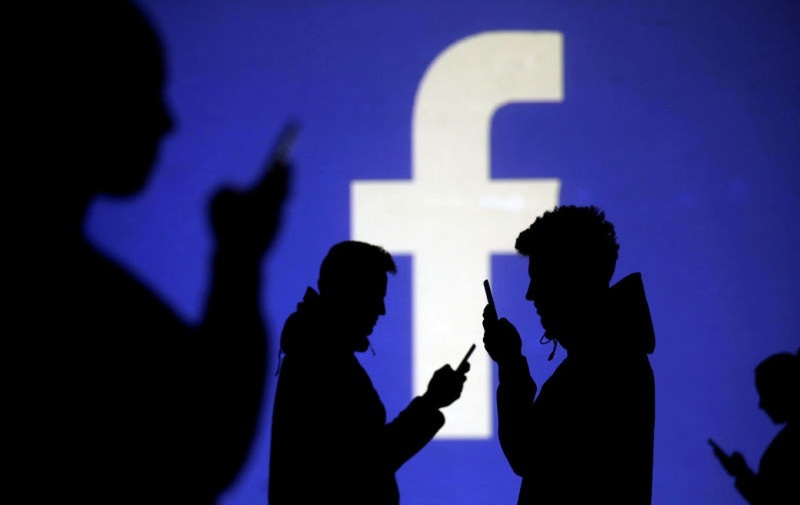 Facebook came under heavy fire recently after it was revealed that the social media platform tried to bribe teenagers into giving up access to their data. The marketing campaign conducted for a specialized app created for research purposes by Facebook involved telling teenagers as young as thirteen that they would receive twenty dollars if they downloaded a specific app and give it permission to access their data. This app would then gain access to any and all activity that ended up being conducted on that specific device. Once this activity was revealed, Apple blocked the app from it store and penalized Facebook with Google closely following suit shortly thereafter. When asked about the scandal and what they had to say for themselves, Facebook responded through their Chief Operating Officer Sheryl Sandberg saying that the teenagers consented to their data being taken. Apart from the obvious aspect that these teenagers probably did not know what they were giving away access to, there was also a fact that Facebook was attempting to pay them meant that the consent that they received was not quite as ethical as they might like to think. Facebook claims that parents were made to sign consent forms but the fact of the matter is that there is no proof that this actually happened, and no victims have been contacted yet so it remains unclear if the social media platform is telling the truth or not. No matter what the actual situation is, it is important to realize that this is a bit of a watershed moment in the world of social media privacy. Never before has a social media site come under such heavy fire, and only time will tell if Facebook will be able to come out the other side.